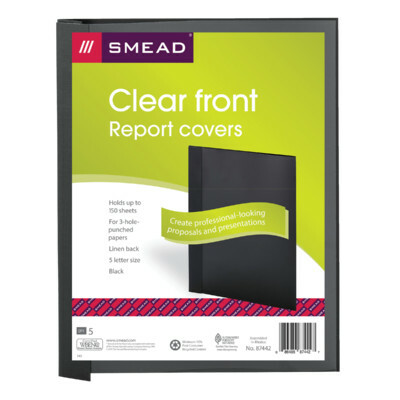 Neatly bind and cover presentations, reports, proposals or other documents in this clear front linen report cover. 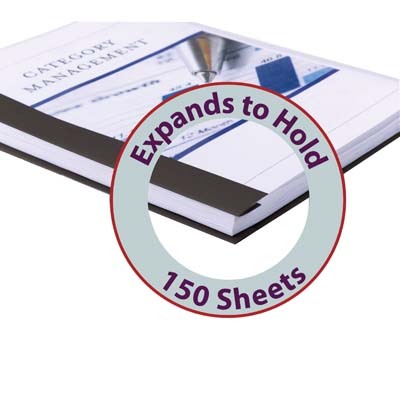 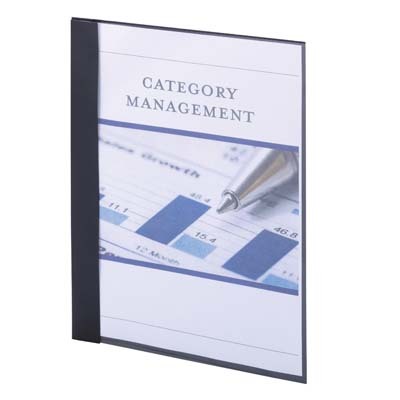 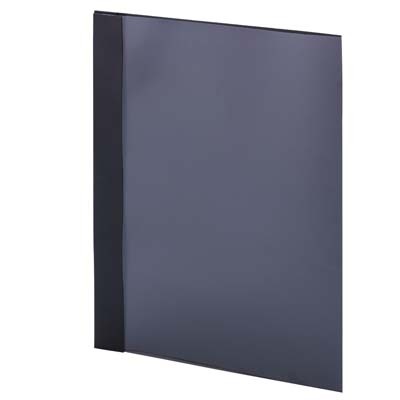 This report cover allows you to store up to 150 sheets at one time. 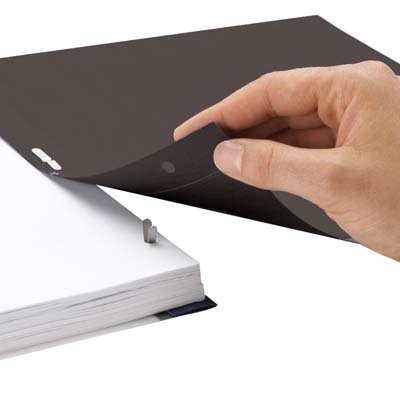 The two-piece design allows the file to grow as you add more documents. 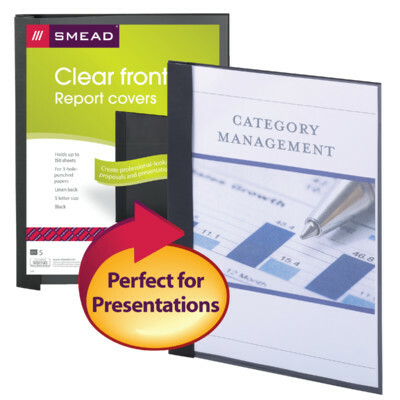 Back cover made from linen material adds texture and color to your presentation.